are no shortcuts to hard work, a committed coach and TopYa! fuel the rest. School owners and administrators benefit from engaged families, increased student retention, brand recognition in the community, and improved learning. Instructors benefit from motivated students, practicing more at home, better prepared in class, and staying involved longer. Parents benefit from their children spending more of their free time making themselves better. Watch them having fun in their videos while they learn martial arts. 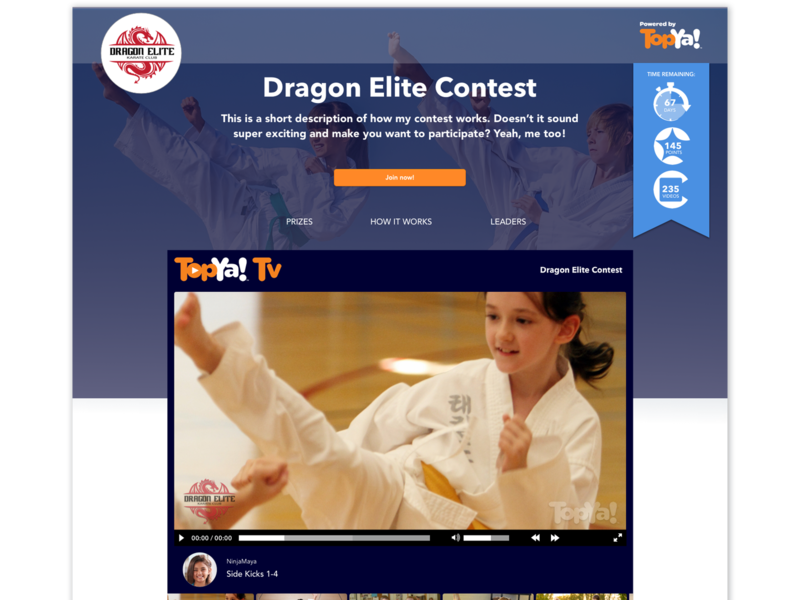 Martial arts students participate in skill challenges to have fun with their friends, earn prizes, get better and receive helpful feedback from their virtual Instructor. Finally, a way to inspire students to work on their skills, forms and prepare for their belt tests at home. TopYa! is the perfect platform for supplementing your teaching of any martial discipline -- Aikido, Jiu-Jistsu, Capoeira, Judo, Hapkido, Karate, Kung Fu, MMA, Taekwondo or your own unique blend. 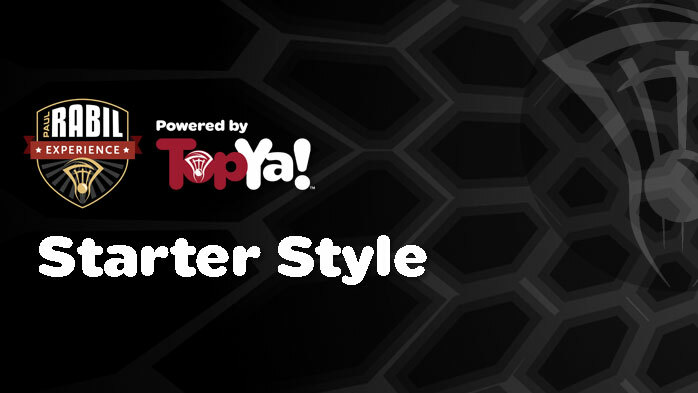 Create your own videos for the TopYa! Martial Arts app or recommend other martial arts skills. Watch your students accelerate their learning and get more connected to your class. No limits on how many skills, forms, belt tests or other challenges you create! Select the Skill Bundle of your choice - 50 or more skills! Earn All of it Back and More. Seriously! TopYa! wants to see you succeed. For 2018, the more skills the students in your class accomplish, the more we pay you! Estimate how much you could earn. How many students on your class? How many skills per month do you think you will assign? What percentage of your class do you think will participate? How many other skills and freestyle challenges will a typical student participate in per month? 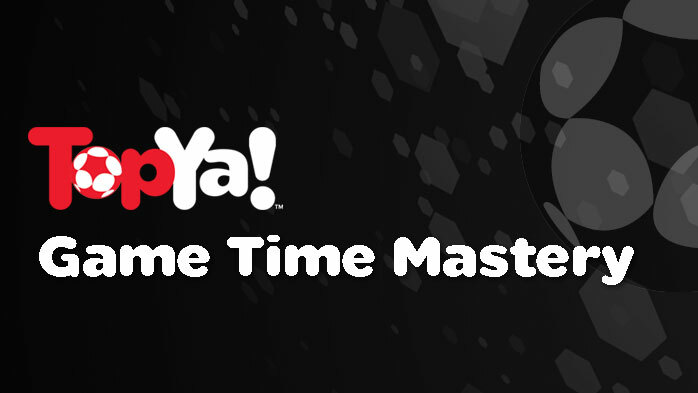 You create the curriculum to match your class and belt objectives and add it to the TopYa! app for your students. Select the Skill Bundle of your choice - 50 or more skills! If you have a phone with a camera, you’re ready to expand your teaching through your own app. For the skills you create for your classes, you are able to review your students’ videos to ensure the meet your expectations while providing feedback. 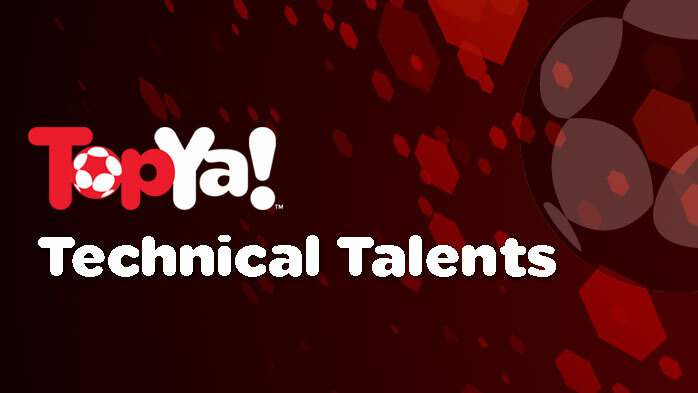 Each skill video your students submit from the TopYa! library is reviewed by TopYa!’s martial arts instructors (or you can choose to review these yourself as well). You get notified whenever your students accomplish a skill so you can keep track of their progress and watch their videos. 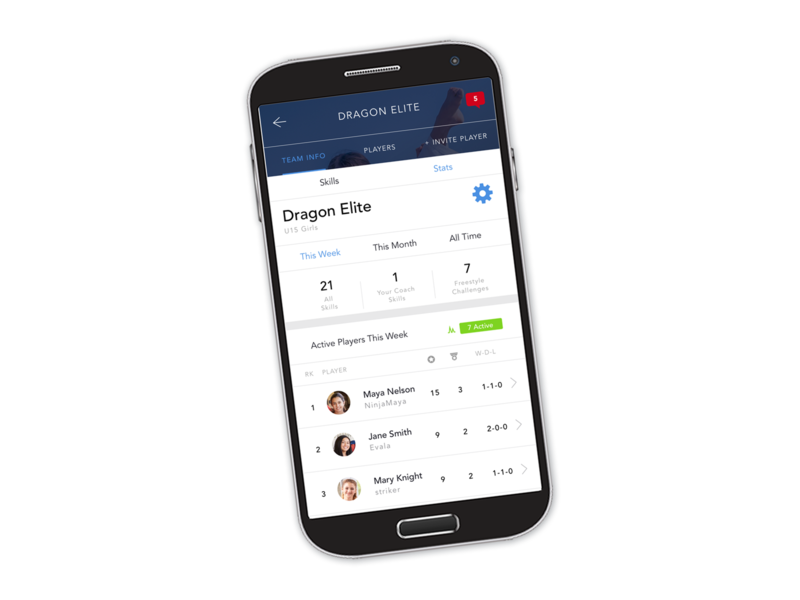 Your class dashboard and leaderboard let you know everything you need to know at a glance. For every skill completed, students earn points and climb the leaderboard. Turn this into a class competition to motivate students to practice more at home. A very small investment for a huge return! TopYa! is the perfect platform for any martial arts discipline to supplement your teaching -- Aikido, Jiu-Jitsu, Capoeira, Judo, Hapkido, Karate, Kung Fu, MMA, Taekwondo or your own unique blend. Students love it because it’s fun. They earn points, win prizes and climb leaderboards while they practice and pursue their goals. The more involved they are, the faster they develop the skills you are teaching and the longer they stick with. Parents love it because they watch their kids’ progress while having fun in videos. And parents no longer have to nag them to practice or figure out what to practice. Instructors love it because it motivates students to practice more at home, creating better prepared students and more effective classes. Plus, instructors can even augment their own income. Schools love it because it differentiates you through positive branding, engages families, retains students longer in your programs, expands your facilities to the digital world, and generates ongoing excitement on your website and social media. All of which makes your business more successful. Which Product is right for your School? Get started today with an easy way to get new students, keep students longer and engage your families. Select the Skill Bundle of your choice for each class - 50 or more skills! Financial Incentives for Your Instructors. Seriously! 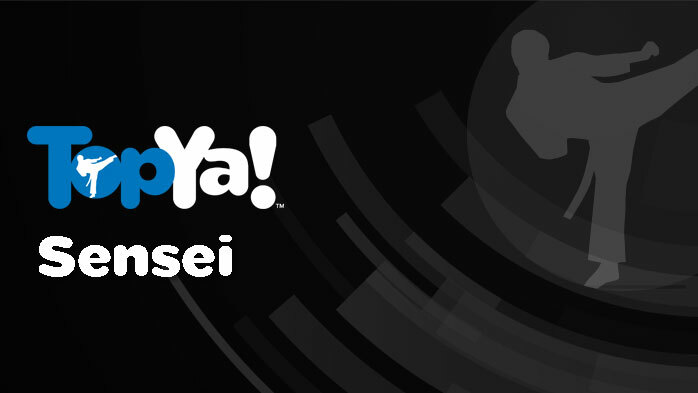 You create the curriculum to match your class and belt objectives and add it to the TopYa! app for your students. Select the Skill Bundle of your choice for each class - 50 or more skills! If you have a phone with a camera, you’re ready to expand your facilities and teaching through your own app. For the skills you create for your school, you are able to review your students’ videos to ensure they meet your expectations while providing feedback. Each skill video your students submit from the TopYa! library is reviewed by TopYa!’s martial arts instructors (or you can choose to review these yourself as well). You get notified whenever your students accomplish a skill so you can keep track of their progress and watch their videos. Your school and class dashboards and leaderboards let you know everything you need to know at a glance. Your logo "watermark" on your students’ videos. Travels when videos are shared in social media -- creating exponential exposure to your brand! * Your annual premium brand subscription is incorporated in all of the TopYa! products. Cost is based on the size of your school, with a maximum of $999. Count the Money and the Happy Faces! The most extraordinary way to raise money for your school or charities and highlight your brand in the community. 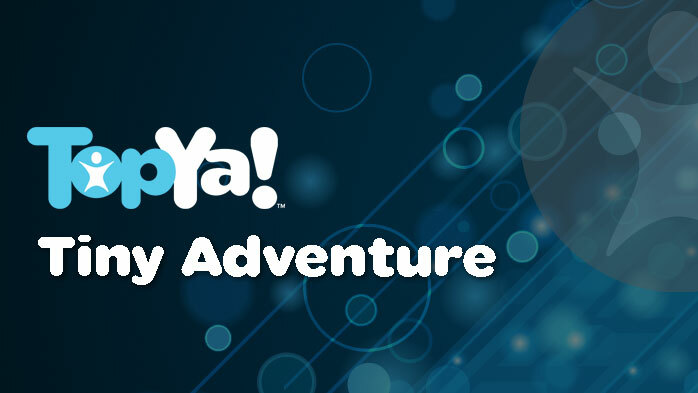 Your students work on their skills using TopYa! and everything else takes care of itself. 1. Much easier to run than other fundraisers! 2. You raise more money! 3. Your families and community will be enthralled! 4. Your students get better! No inventory of stuff required, just your students’ inspirational videos! The more skills your students accomplish during the fundraiser, the more skills they will provide at no cost! Keep 80% of all funds raised. Upfront deposit for Class ($150 for up to 25 students) or School ($350 for >25 students) will be refunded in full after the event, if your Class Fundraiser grosses at least $500 or your School Fundraiser grosses at least $1,000. 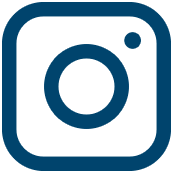 Follow our Best Practices and Raise Thousands of Dollars! TopYa! Fundraiser Contests are the ultimate 3 for 1 -- get students practicing more, draw families and the community to your school, all the while you are raising money for your school or your favorite charity. We’ve made it easy for the busy school administrator to fire up a fundraiser and get students active. Registrations and renewals are sure to follow. Watch one of the many TopYa! Students Videos Streamed to Your Website, Automatically! Bring new life to your website and give everyone a reason to visit and come back frequently beyond checking schedules. As students complete skill videos, they are automatically streamed to your site. Students love the publicity, and all you have to do is copy-and-paste the code right into your page. We’ll do the rest. 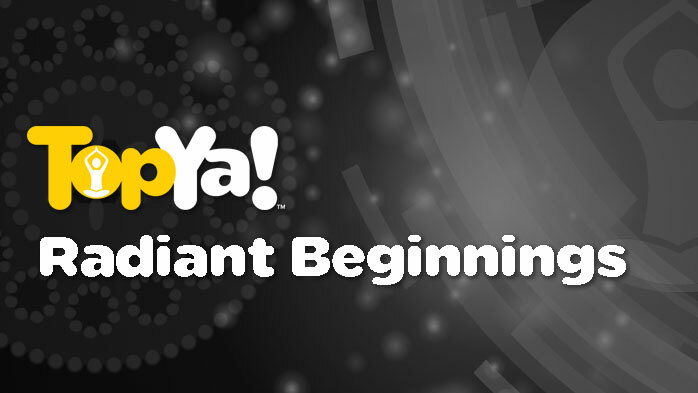 Contests are a great way to get started with TopYa!. 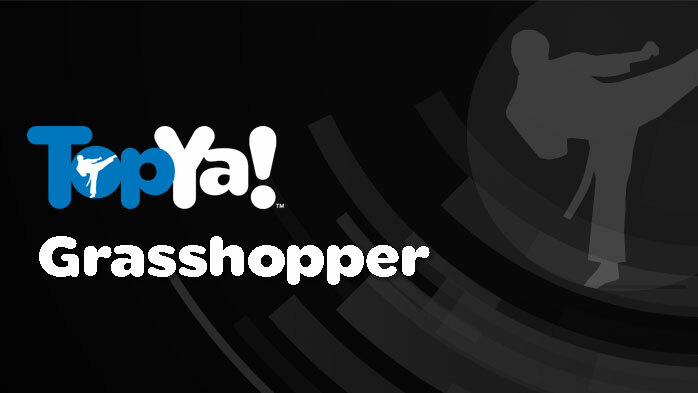 Every video a student submits is evaluated and coached by TopYa!’s instructors or yours. Skill contests are a great way to get students practicing more while staying engaged with your school. We’ve made it easy for the busy administrator to fire up a skill contest and get students active. New sign ups and renewals are sure to follow. Student Videos Streamed to Your Website, Automatically! TopYa! helps parents share in the experience of what their children are involved in. Watch them have fun and improve on their own! And learn the focus, discipline and confidence to take on every day life challenges! TopYa! 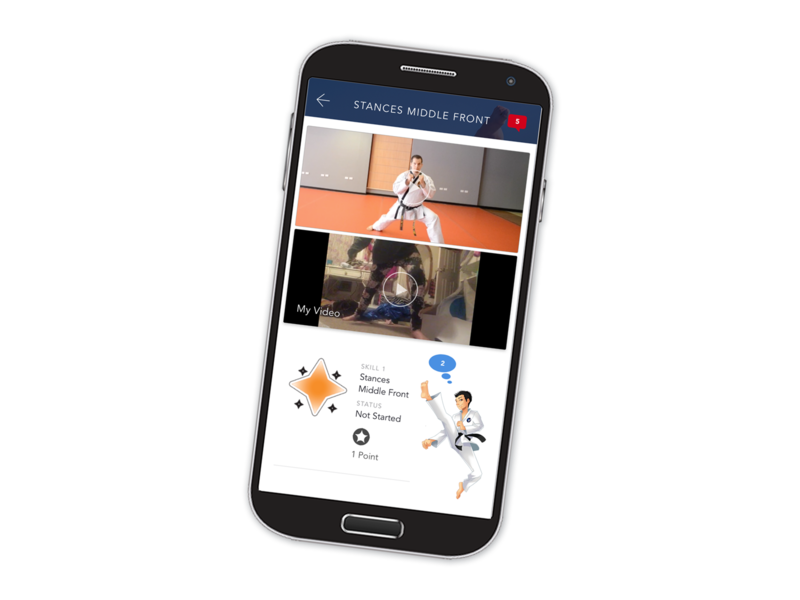 is the world's first video-based mobile app that inspires and motivates students of all ages and skill levels to participate in their own martial arts skill development. Watch instructional skill videos from master instructors, and upload a video of yourself performing the skill, technique, form or belt test. 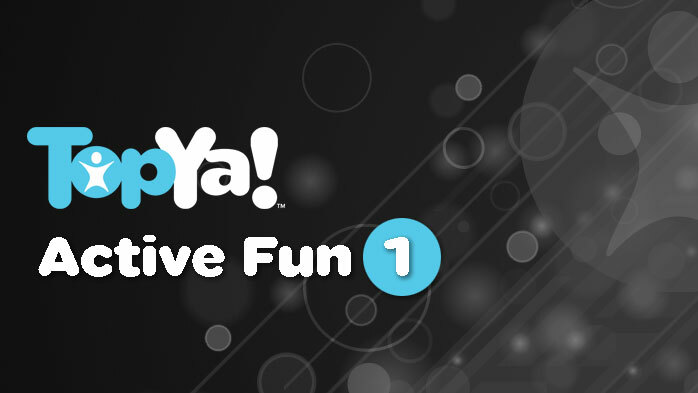 Get helpful feedback from TopYa!’s instructors or instructors from your school, earn points and win prizes as you accomplish skills. The TopYa! 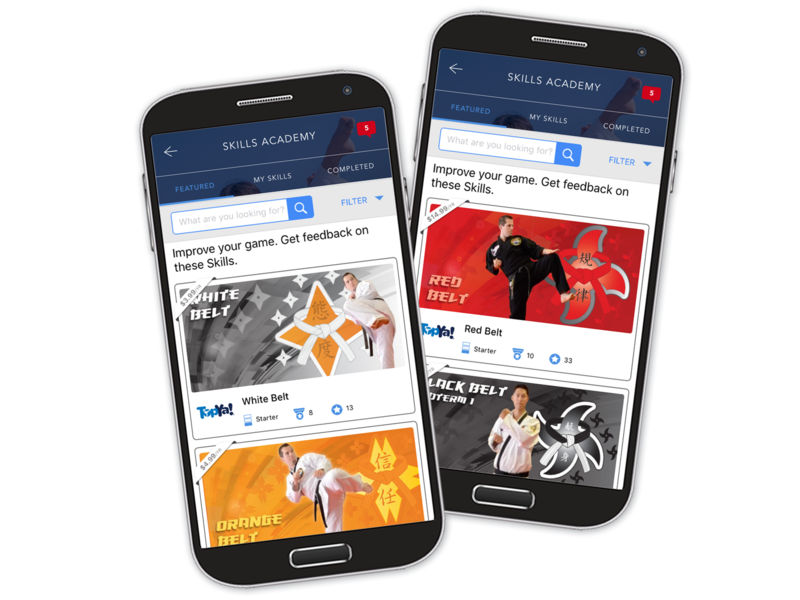 Skills Academy makes becoming a better martial arts students fun! Feeling creative? Invent your own martial arts challenges and show them off with Head-to-Head Challenges! Challenge other students from all over the world and compete under the required time to determine the winner. 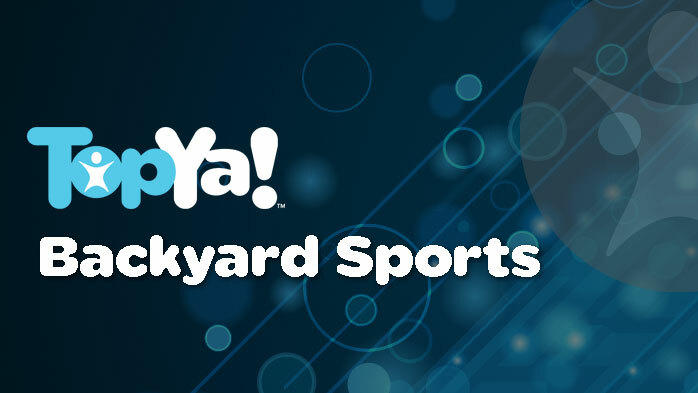 Students can share their best Head-to-Head Challenge videos with fans, friends and family using Highlights on TopYa! Every student can earn the following prizes whether they belong to a martial arts school or not. 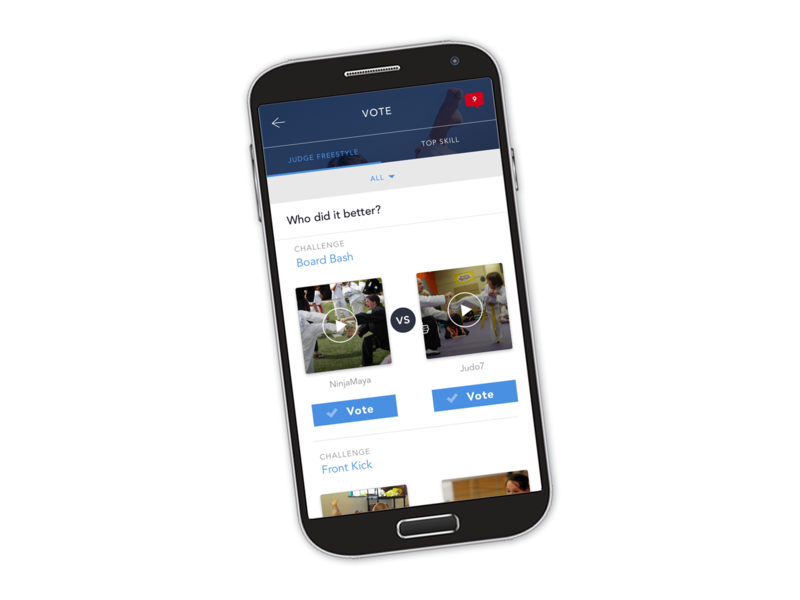 Watch other students’ skill and challenge videos and Vote for your favorites to see how they’re trending on TopYa! As you accomplish skills and compete in challenges, you earn points and badges. 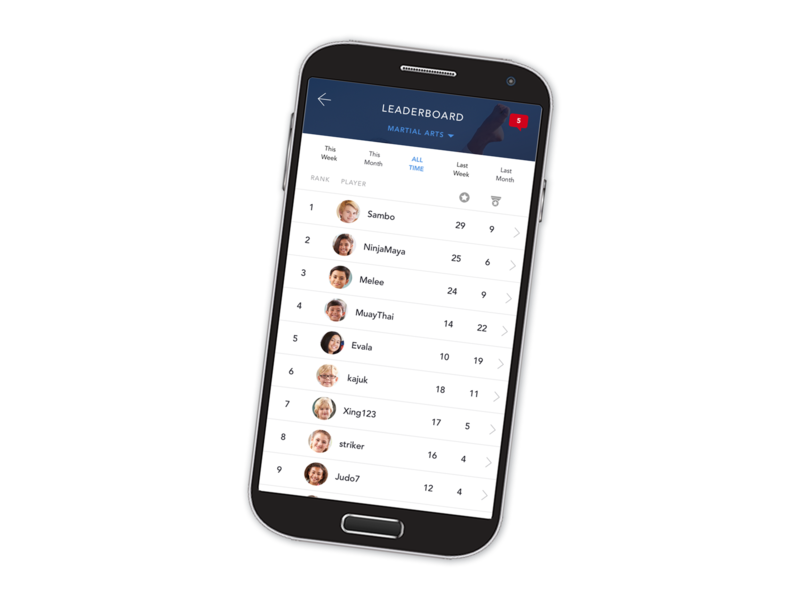 The more points and badges you earn, the higher you will climb on your age, gender, or global Leaderboard! In addition to team practice, do you believe that players need to work on their own at home to maximize their development? YES, players do need to put in extra work to maximize their development. NO, team practice is sufficient for my player development goals. NOT APPLICABLE, developing players is not one of my goals as a coach. Would your players benefit if they were guided to work on progressively difficult skills or training at home on a consistent basis? YES, my players would benefit from doing more guided work at home. NO, my players are already doing everything I’d like them to do and would not benefit from extra work. Do you believe that players have more fun when they set and accomplish goals? How willing are you to set expectations that your players achieve at home objectives if you were able to easily make assignments and track their progress? I would explain the benefits and REQUIRE my players to do at home development work. I would explain the benefits and RECOMMEND my players to do at home development work. I would NOT want to ask my players to do work away from practice. Over the long-run, who do you believe will become the best players? Players that train hard in practice, at home, and maintain their passion for the sport. Players that train hard in practice only. Players that have the most size, speed and impact in games today. None of the above. The TopYa! Player Development Team Package is probably not a great investment for you. TopYa!’s player development program is best suited for coaches interested in seeing their players putting in guided effort at home to complement their team trainings. Feel free to watch the Player Development Package video anyway to see if we can change your mind about player development. 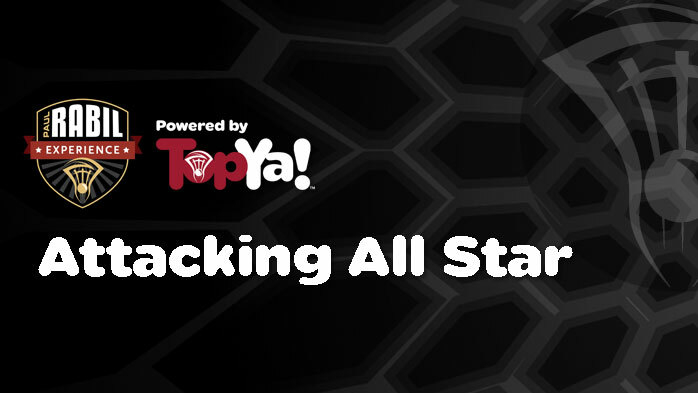 Watch the Player Development Team Package video to see how TopYa! can help. You have a special group of players and/or you are an excellent motivator! The TopYa! Player Development Team Package will help accelerate player development to some degree as there are always a few players that want to do even more than you think, especially with a motivated group like you have. 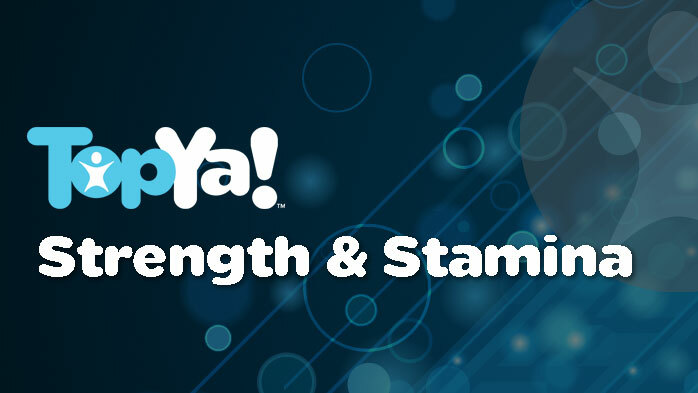 Your team has moderate expected results if you use the TopYa! Player Development Team Package to complement your training. the more your players will improve! Watch the Player Development Team Package video to see how TopYa! will help your players and team develop. Your team has GOOD expected results if you use the TopYa! Player Development Team Package to complement your training. 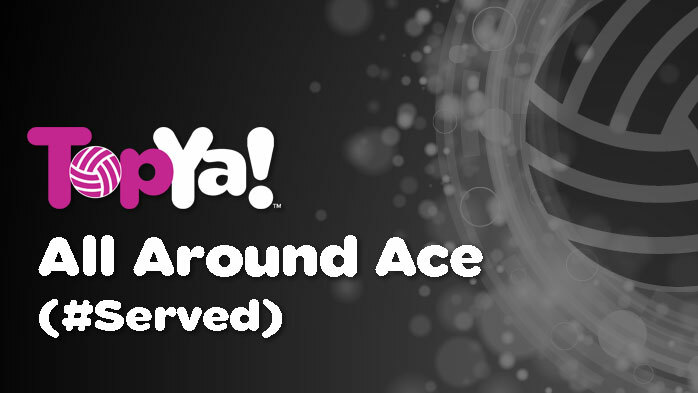 Your team has VERY GOOD expected results if you use the TopYa! Player Development Team Package to complement your training. Congratulations, you get it! Your team has EXCELLENT expected results if you use the TopYa! Player Development Team Package to complement your training. Congratulations, you get it! 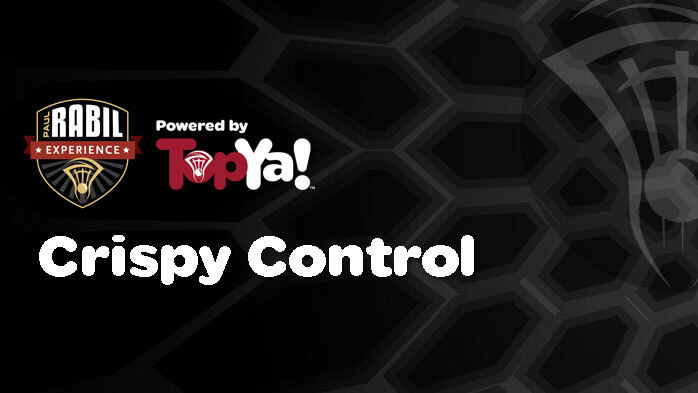 Your team is expected to receive the MAXIMUM IMPACT if you use the TopYa! Player Development Team Package to complement your training. Please submit your order request and we'll get back to you right away to get your program set-up and rolling! How many teamsclasses in your order? FREE Contest OR Fundraiser when you sign up 3 or more teamsclasses. FREE Premium Branding Package ($999 value) when you sign up 10 or more teamsclasses. How many Contests in your order? How many Fundraising Contest in your order? How many playersstudents in your organization? FREE ($999 value) when you sign up 10 or more teamsclasses. You may submit your order without selecting your Skill Bundles by choosing "Skip for now" below. A great introductory bundle of skills, perfect for developing the basic foundation of dribbling, juggling, passing, and shooting. 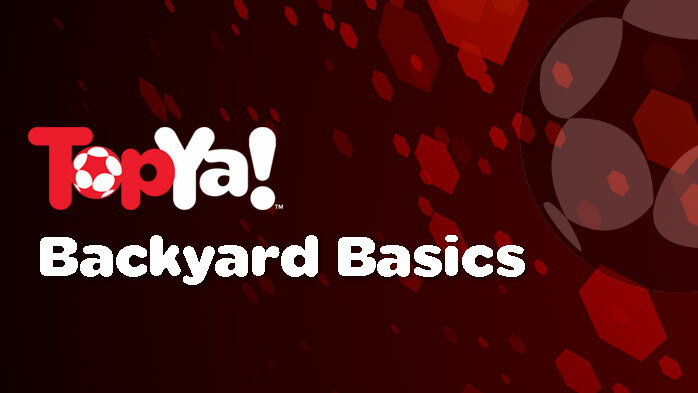 Best for young/recreational players, or those who just want to master their basic skills. Includes some intermediate skills to stretch players. Get your players more comfortable on the ball with skills designed to be easily completed wherever you can grab a small space. Best for young/recreational players, or those who just want to master their basic skills. Includes some intermediate skills to stretch players as well as some individual skills for goalkeepers. Bring your players to the next level with more difficult skill challenges building upon the range of basic techniques. Best for mid-level/higher competitive players, looking to improve in all main areas of the game. Includes some advanced skills to stretch players. For players willing to take the extra steps toward competitive technical proficiency by maximizing time on the ball with an expanded set of control skills. Best for mid-level/higher competitive players, looking to improve comfortability with the ball at their feet. Includes some advanced skills to stretch players. With some of the toughest skill challenges available involving passing, dribbling, and finishing, develop your players' techniques for competition at the highest level. Best for competitive players at the elite level. The most advanced at-home challenges encompassing a comprehensive set of difficult juggling and footwork challenges for total player development. Best for competitive players at the elite level. This beginner level bundle taught by Paul Rabil, contains skills that encompass everything from making sure your equipment is game ready to working on the basic on-field techniques. Includes some intermediate skills to stretch players. 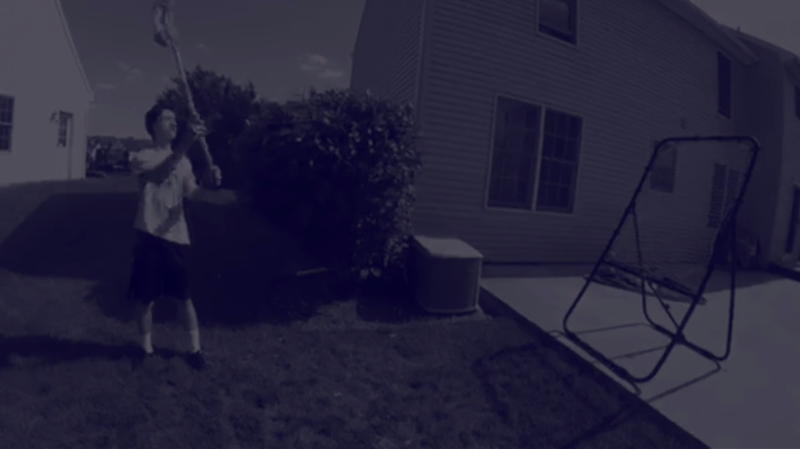 Hone your players’ technical capabilities with a set of challenges designed by Paul Rabil to improve stick handling, footwork, and passing. Includes some advanced skills to stretch players. Gain the edge over competition with an advanced series of shooting, handling, and dodging techniques demonstrated by the legend himself, Paul Rabil. An introductory set of skills designed for developing passing, serving, attacking, and defensive techniques. Includes some intermediate skills to stretch players. This bundle will expose your players to more advanced serving techniques and build upon the fundamental aspects of the game. Includes some advanced skills to stretch players. This starter bundle will enable the practice of Tae Kwon Do challenges ranging from white belt techniques up to the purple belt level. Master the difficult Tae Kwon Do challenges needed for the purple belt level up to black belt level. Includes some advanced skills to stretch students. Basic yoga poses to get your young students started and help them feel peaceful and relaxed. Includes poses to work together with a friend while having fun. Encourage your tikes to get active and go on adventures with a soccer ball through fun and engaging skills around the house. Designed for pre-school age children. Improve your children’s coordination, understanding of sports and overall health through fundamental individual challenges across a wide range of different team sports. Includes some intermediate skills to stretch your students. Develop athleticism with a fitness program geared toward endurance, strength, agility, balance and total body health. Mix fun and fitness together with this set of beginning challenges meant to make an active lifestyle enjoyable for youngsters. Take the next step toward healthy living with these fun challenges meant for children and teens to explore healthy activities. Includes some intermediate skills to stretch your students. Push the fun and fitness to the ultimate level with these intermediate challenges to set up a lifelong passion for exercise. A TopYa! Success Manager will reach out to you to get your program set-up. A TopYa! Success Manager will reach you out to you to get your program set-up.